Find a perfect theme for your website! A perfect theme for sports clubs and other organisations. Olympia is a beautiful multi-purpose theme with an integrated shop and a user-friendly admin system. It was designed for sport clubs, local sport leagues, community centres and non-profit organisations, having in mind their needs and interests. It is bold, clean, modular, flexible and amazingly customisable. 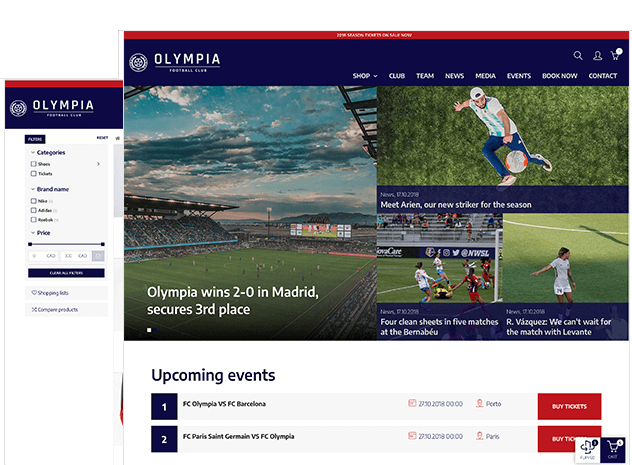 Olympia works elegantly on various screen sizes and has been tested to work across all devices. A modern e-commerce theme in clean bold design. 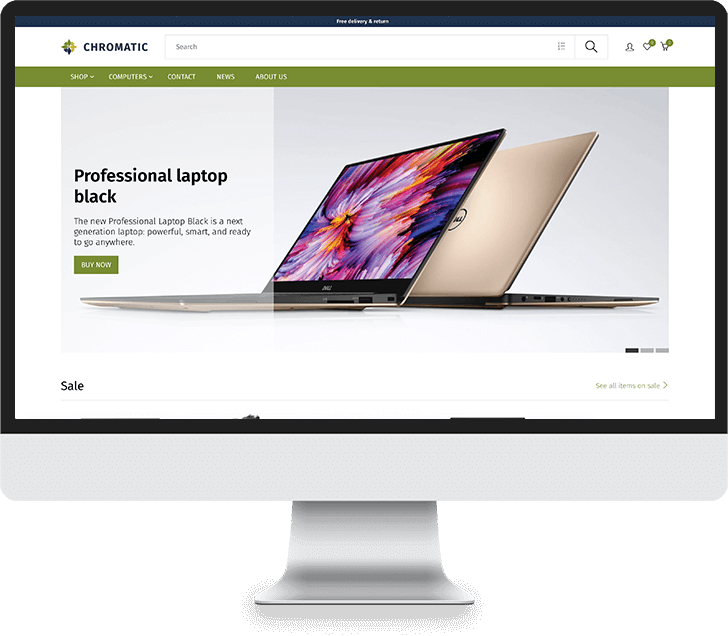 A simple and elegant theme for shops with big product catalogues. 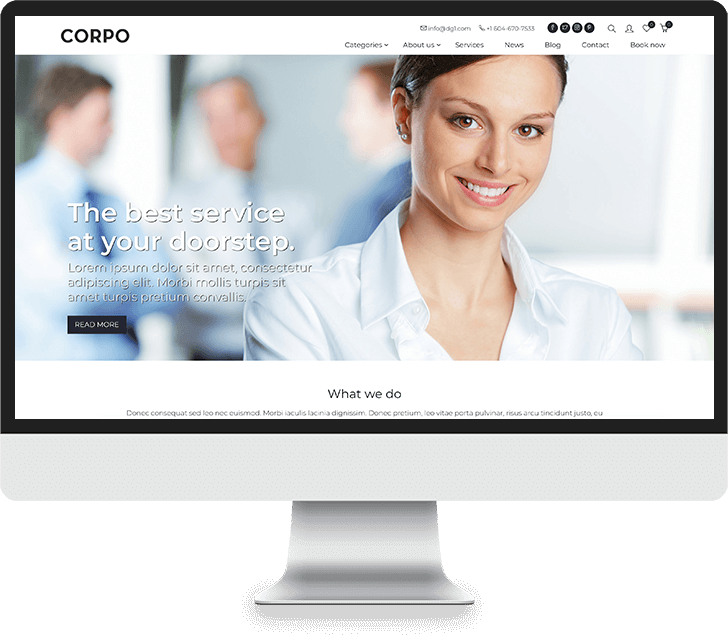 A simple and elegant theme for corporate and agency businesses.